Klorane products offer freshness, lightness and delicacy. Klorane is a pioneering brand which creates cosmetics in accordance with the ethics of pharmaceutical industry. That is why, Klorane Mask with Mango Butter is more likely to be found at the chemist’s. This is what gives Klorane Masque au beurre de mangue high quality and puts it on a high position in the ranking.łosów. 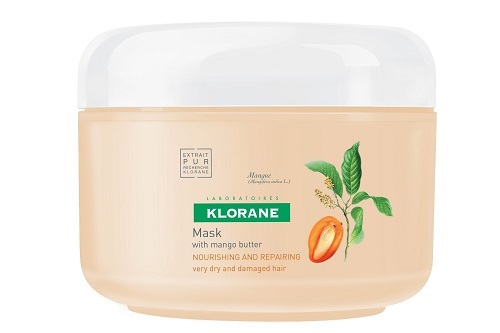 Klorane Mask with Mango Butter is an ideal cosmetic for hair that needs to regain nourishment and bounce. Klorane nourishing hair butter has been designed to rebuild rough and dry hair. It will work for anyone who struggles with damaged strands. Products for this type of hair are effective thanks to an interesting composition. 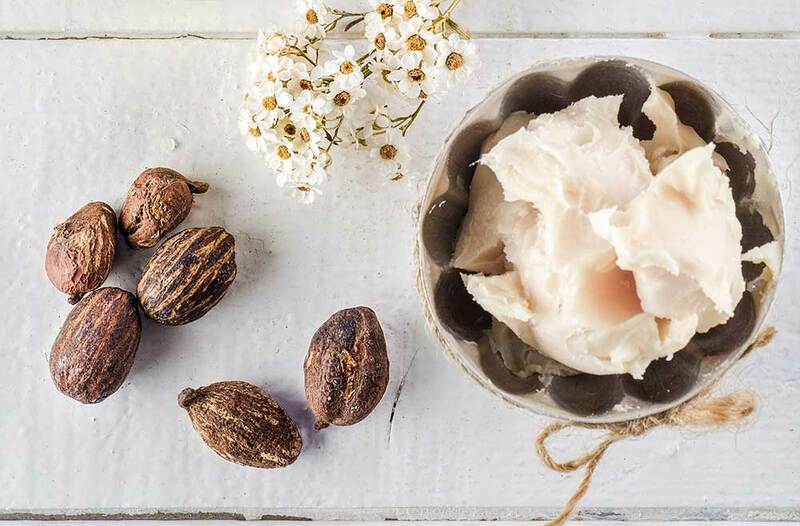 We can say a lot about Klorane Mask with Mango Butter but we cannot say that it contains excellent ingredients. 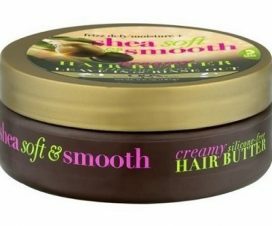 The product includes 25% more mango butter than other hair masks. It is the only interesting component. It brings resilience and softness. Klorane product is appreciated thanks to this ingredient. 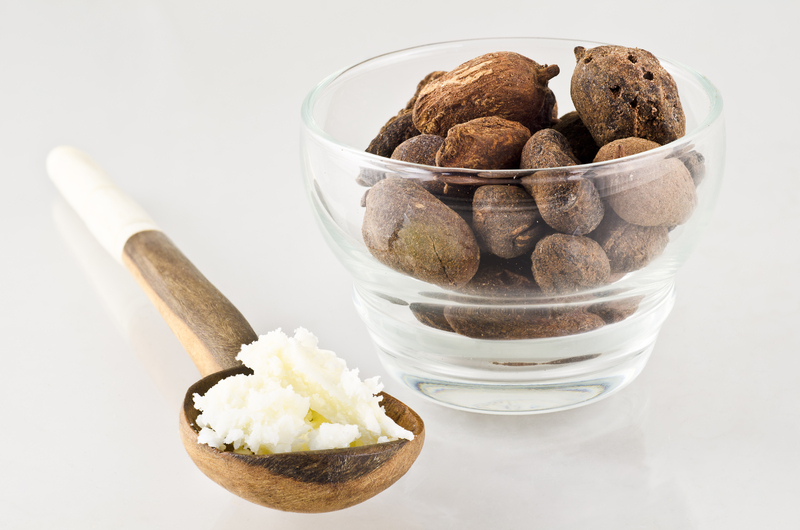 Mango butter chosen by Klorane is a variety rich in fatty acids of extraordinary properties. It nourishes and closes cuticles, reduces hair porosity and makes hair resistant to the action of damaging external factors. Sadly, apart from mango butter, there are also unnecessary artificial nutrients and ingredients that detangle your hair as well as alcohols. Beneficial alcohols improve hair moisture but the harmful ones shouldn’t be included in the cosmetic. Klorane hair butter gives the best results if you use it at least twice a week. It is the most effective when you also treat your hair to other Klorane products with mango butter. Wash your hair and apply the mask generously to the entire length of hair. You can wash it down after 5 minutes but you will get more intensive action if you leave it in for more or less 20 minutes (preferably under a warm towel). 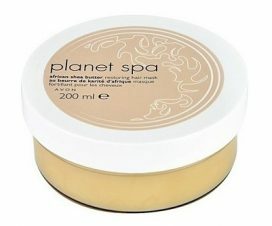 Klorane Mask with Mango Butter offers only 150 ml of the product. 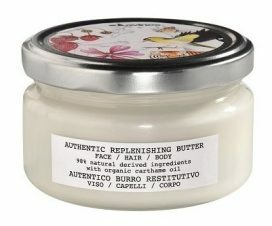 If you apply a recommended generous amount, you will use it up very quickly. It is cheaper than e.g. Davines or Kerastase butter but still it doesn’t pay off to buy it. 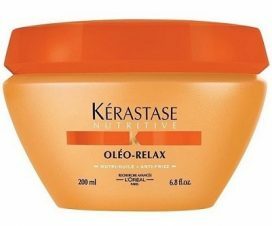 Klorane hair butter has an intense orange colour (thanks to mango butter and colourants) and a very creamy, dense consistency. If you apply it improperly, it will overburden your hair.